Amid the dark, gloomy clouds surrounding Hollywood, the 90th Academy Awards still managed to illuminate with the celebrities and personalities decked out in attention-grabbing jewellery pieces and handsome watches. The Academy Awards is always a star-studded, glitzy and glamourous affair. Besides the beautiful gowns, Hollywood celebrities also turned up at the Oscars decked in copious amounts of diamonds and coloured stones. The men, who wore spiffy suits, also got into the act, accessorising with watches and some jewellery too—loaded with panache, of course. 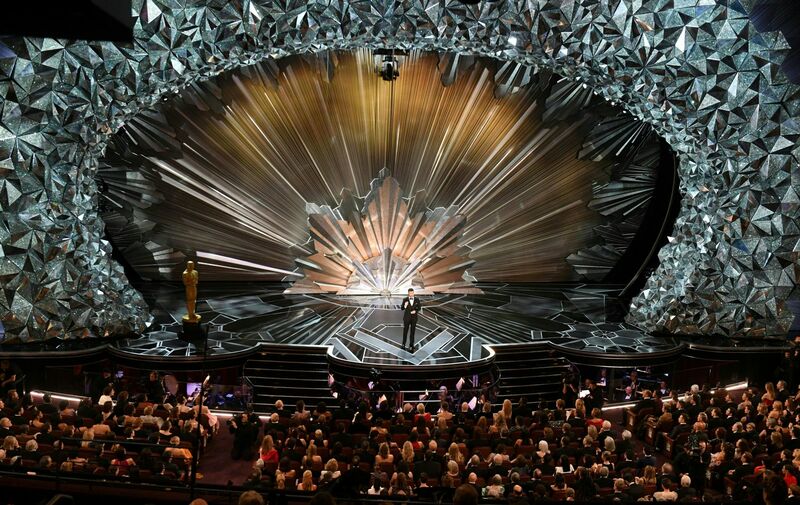 Even the stage got the memo—it was dressed with over 45 million Swarovski crystals. We've put together a slideshow of celebrities and their bling spotted at the Oscars. Who wore it better? You be the judge!